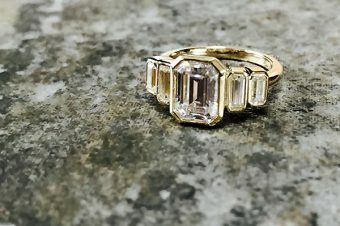 Let's have a chat about shopping for a custom engagement ring. 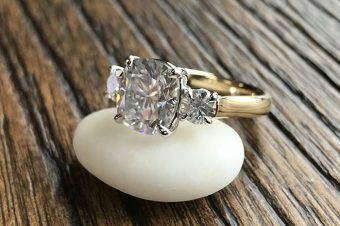 So you've done the research, pinned ALL OF THE THINGS on Pinterest, decided what type of center stone you'd like, which brand, shape, size, and found your dream setting. 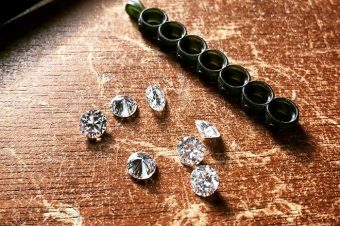 You've selected THE most fabulous vendor to purchase your ring from (I'd suggest J Hollywood Designs, just sayin') and reached out. 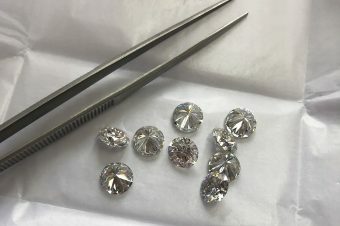 Over the moon excited, you can't even wait to get that sparkly deliciousness on your hand, until you find out that it's going to take around 5-8 weeks to have your stone cut and your ring fabricated. 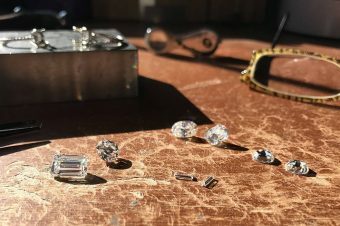 #sigh Now...each company has a turnaround time that varies, and we can finish most of our pieces within 4-6 weeks - we only need 8ish weeks if we are custom cutting a stone for you. Those are especially worth the wait. Is it a long time to wait? Well, that depends on how you look at it. I for one, once I design and order a new ring for myself, literally cannot wait to get my hands on it. I check the progress on the daily to see if it's gone to casting yet, or on to stone setting, etc. It's especially difficult because many of us are so used to ordering items online and they arrive in 2 days, one day, and now with Amazon you can get some products delivered the same exact day! That boggles my mind. 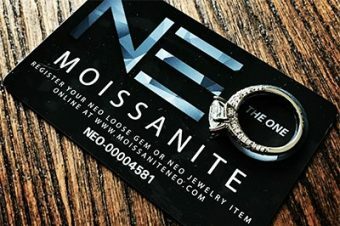 But, I'm not on Amazon ordering a custom made-to-order engagement ring crafted from 14k gold, platinum, moissanite and diamonds. 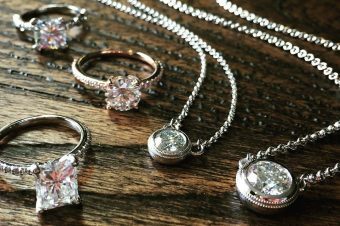 Do you want us to rush your engagement ring? Likely not. Perfection is worth the wait. All of our pieces go through a rigorous quality control check. 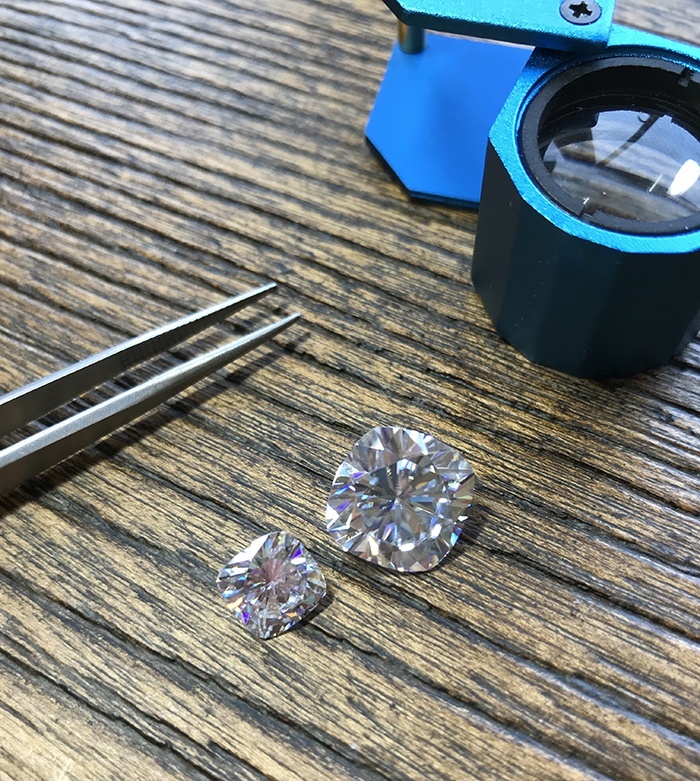 From double and triple checking to make sure your stone will fit precisely in your setting, to ensuring the setting itself came out of casting with no issues (we always recast if there is a problem), to now having a dedicated stone setter at our casting house, for moissanite and diamonds that are set absolutely perfectly. THEN, when the finished pieces arrive here, we sic Colleen on them - also known as Eagle Eye. She evaluates each piece with the naked eye (yes I said naked, settle yourselves) and then loupes each piece as well. We use 10x magnification (see royal blue gadget in photo above) and check each item from all angles to make sure all seats are cut properly for each stone, every nook and cranny is given a high polish, and the prongs are the proper shape we requested. We also make sure the piece was made from the proper metal you had ordered, and that the ring size is spot on. This usually involves us trying all of the rings on and modeling them for each other, you know, for scientific purposes. 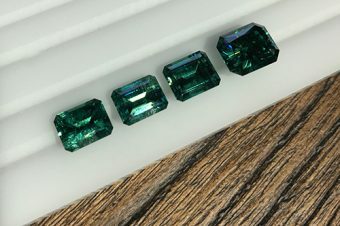 So as difficult as it is to sit back and wait for one of our gorgeous items, we truly feel it IS worth waiting for perfection. 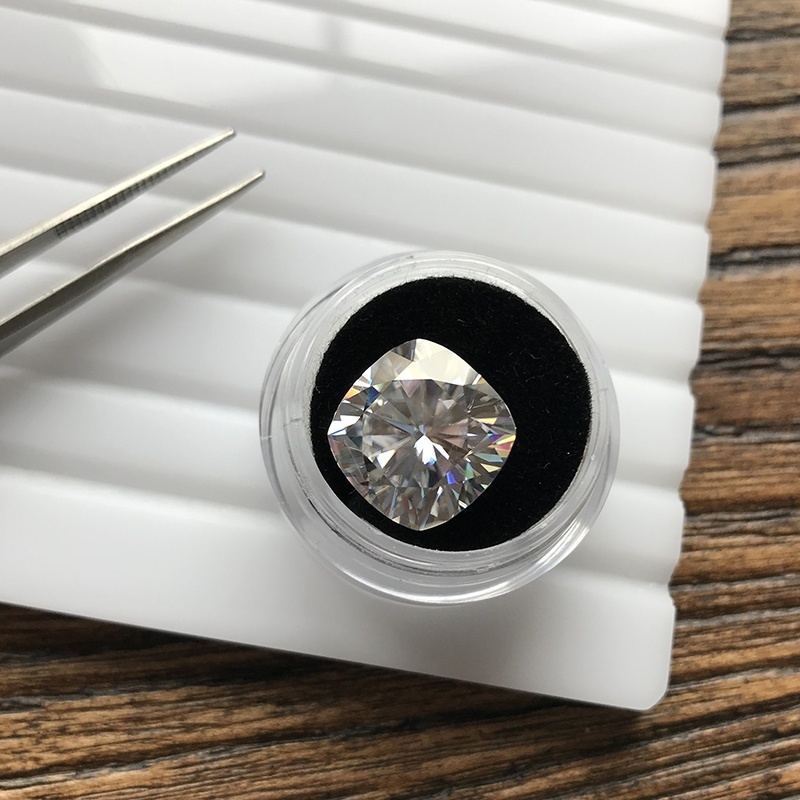 10.5 Carat ZAYA Moissanite Cushion Cut - Barely fit in the box!